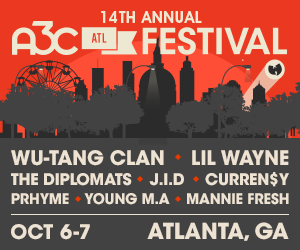 A3C conference events require an Executive pass, 5-Day pass or Conference pass. Some conference events are reserved for Executive Passes only. Festival passes are for the festival grounds only, and do not provide entry to conference events.